The most common cause of a blocked drain in kitchens is the use of grease and fat in foods. Fats have a sticky substance which when washed down the pipes starts accumulating as they stick on to the pipes and are not completely washed down. The gradual buildup of the fats in the pipes causes clogging thereby not allowing water or any liquid to pass by. Similarly, foreign objects such as soaps, nappies and so on when flushed down the toilet may get stuck thereby causing blockage. Hence it is always recommended and advised that such objects should be thrown and disposed of in bins and not flushed down the toilet. Being put in the toilet once may not create a block, but over time if regularly disposed of in the toilets, they collect and cause a blockage and not allow water to flow freely and you do not want this in the toilet. It is common to find hair in houses but if hair left in the drains while bathing or combing, slow collection of hair in the drains will stop the water from passing by smoothly. It becomes most difficult to take out hair from drains as they do not come out easily. 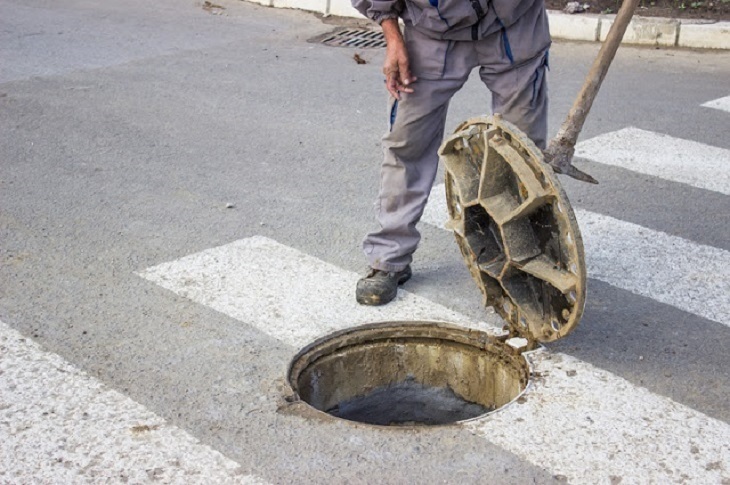 For general clogging solutions can be poured and drains cleared but if hair is clogged one would need tools to get the hair out so that water can move easily. 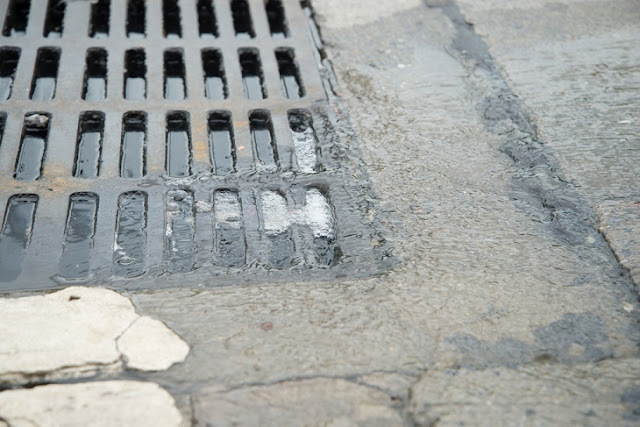 For drains outdoors, trees and leaves prove to be a menace. It is but natural for leave sand barks to fall off but then if not cleared regularly they accumulate and create a blocked drain and pipe. The roots of trees are usually drawn to the nearest water source which create the pipes to crack over a period. This also creates clogging. All this affects garden maintenance and any blockages directly affect the gardens and outdoor space. To start with the kitchen drains, all food waste and grease and fat must be thrown in the bins or down the drain grater. The function of the grater is to grind down all the food water and let it pass down the pipes without any problem and sticking to the pipes. Another good way to get rid of a blocked drain is to regularly run hot water down it. Supermarkets sell soluble powder or solutions which need to be put in the drains for as little as fifteen minutes and then all that needs to be done is to let hot water flow down the drain, so all the fat and other sticky substances are washed away too. Baking soda works wonders. When put in the drains and pipes it works as a cleansing agent and leaves your sinks and drain clog-free. In the bathrooms, clear the drains of any hair. This can be done by using a wire and bending it so that it can go down the drain and lift off all the hair. Placing mesh screens works wonders as they catch all the dirt and objects which could cause blockages. Then all you need to do is to lift and screen and empty the rubbish.